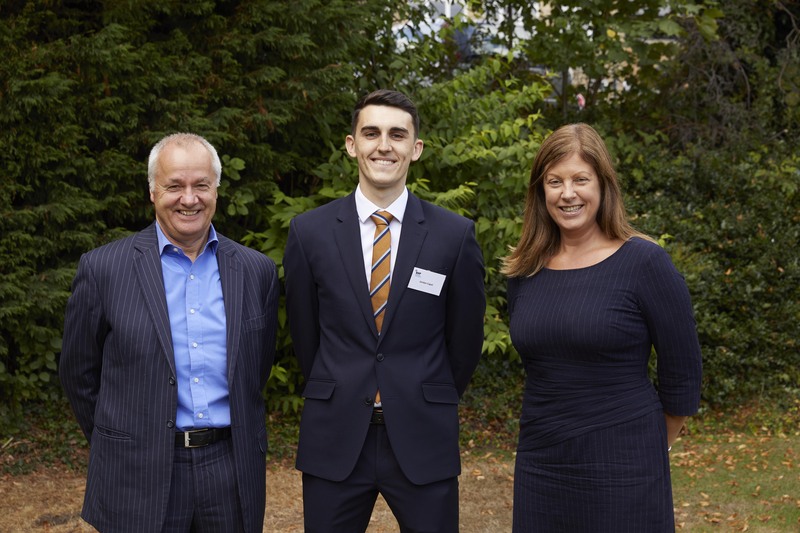 BHP Financial Planning Ltd, the financial planning arm of BHP, Chartered Accountants, has appointed a graduate to its team for the first time following ‘exceptional growth’ over the last 18 months. BHP regularly takes on a new group of recruits in the autumn, however, 2018 marks the first time that a graduate has joined the Financial Planning department. Jordan Capel, aged 23 from Doncaster, will begin at BHP following a degree in Economics with Finance at the University of Sheffield. Joy Clegg, Managing Director of BHP Financial Planning Ltd, said: “It is wonderful to welcome Jordan to the team. “This is a very exciting time for BHP and for our team especially. We’re going through a period of exceptional growth and this is very much due to the hard work and dedication of our employees. The BHP Financial Planning team is made up of seven advisors and 11 staff in the technical and client services teams and provides comprehensive and client focused financial planning solutions to a wide range of clients. Jordan commented: “I am very excited to start my career with BHP Financial Planning. BHP, which has offices in Sheffield, Cleckheaton, Leeds, Chesterfield, and York, has also appointed 20 other trainees into the business in September. The new starters have been appointed across the Audit and Assurance, Tax, Corporate Finance, and Healthcare departments.